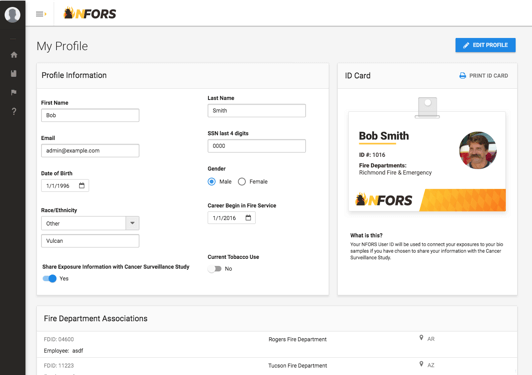 The National Fire Operations Reporting System (NFORS) project is funded through an Assistance to Firefighters Grant Program's (AFG), Fire Prevention and Safety Grant (FP&S). 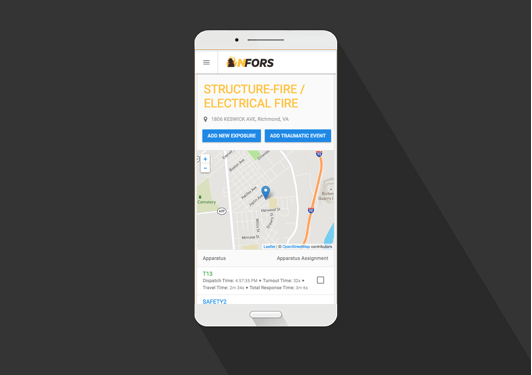 During the initial 4 years of the project, the NFORS team developed many assets, including a comprehensive data dictionary that has been honed to include the 'must have' data elements for local fire departments to be able to 'Tell their Story'. 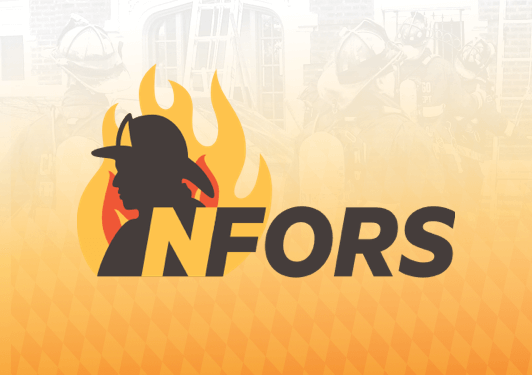 The goal of the NFORS is to improve firefighter and civilian safety through consistent and quality data. 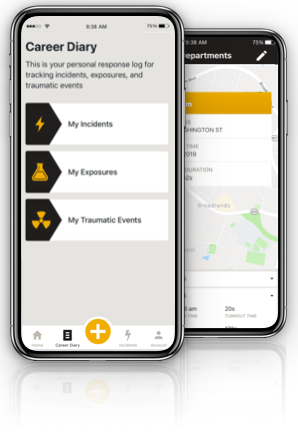 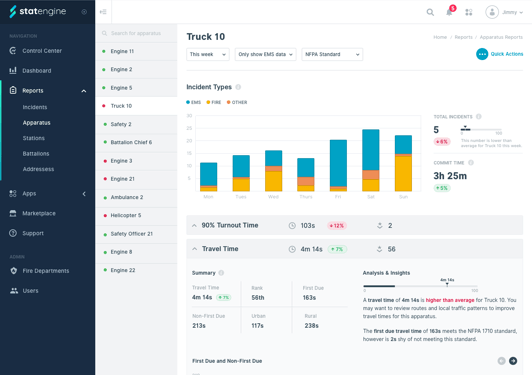 Local FDs using the NFORS Modules can assess the impact of their response availability, capability, and operational effectiveness on the 'outcome' of a fire or other emergency. 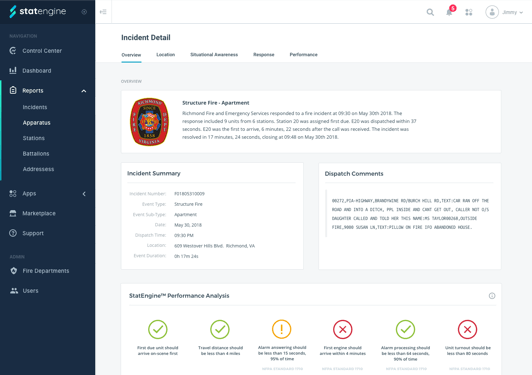 An optimal 'outcome' minimizes the occurrence of firefighter injury and death, civilian injury and death, and property loss. 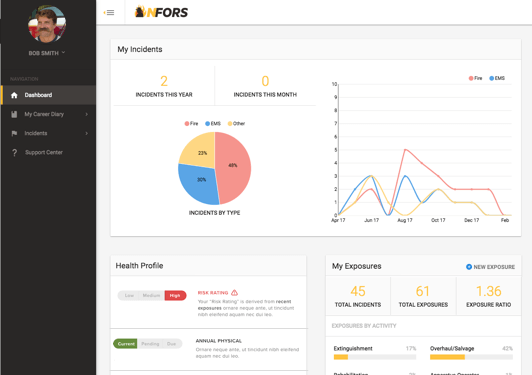 Just a few of our members who are leveraging NFORS to improve their service delivery.